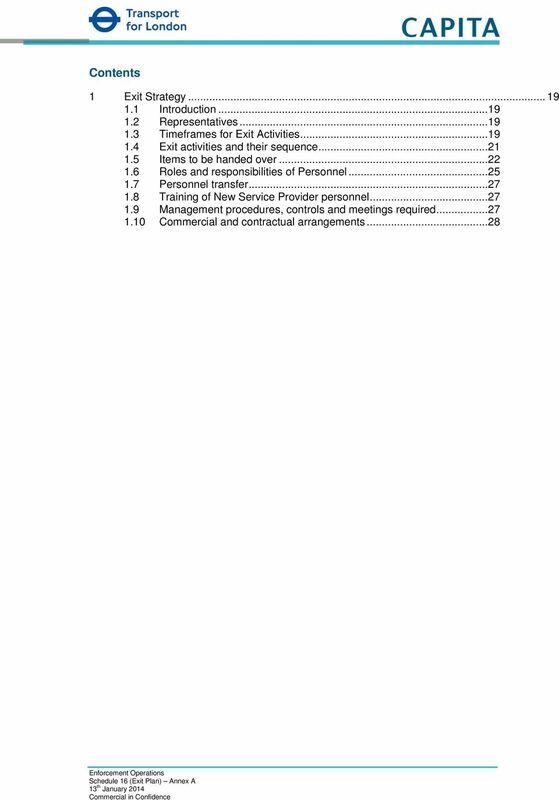 Download "SCHEDULE 16. 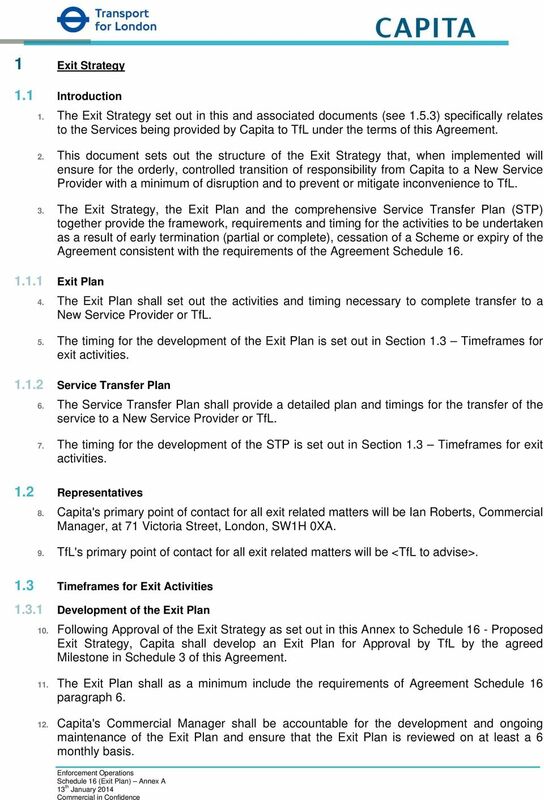 Exit Plan. 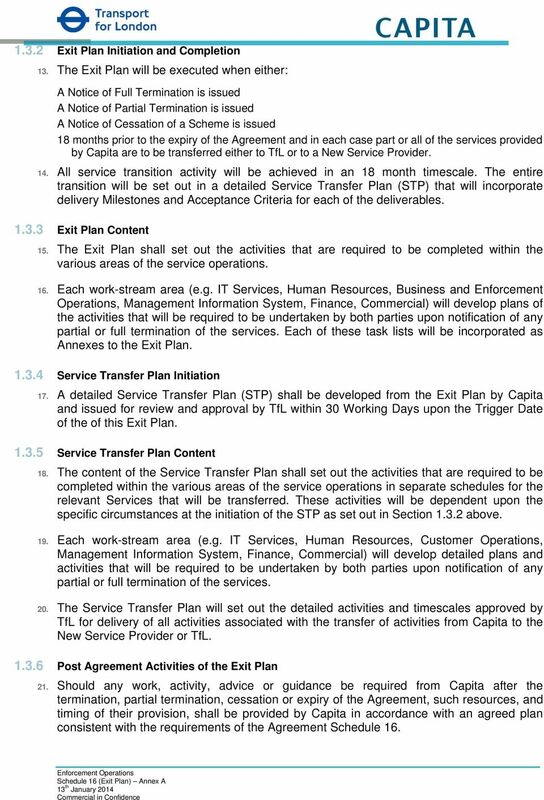 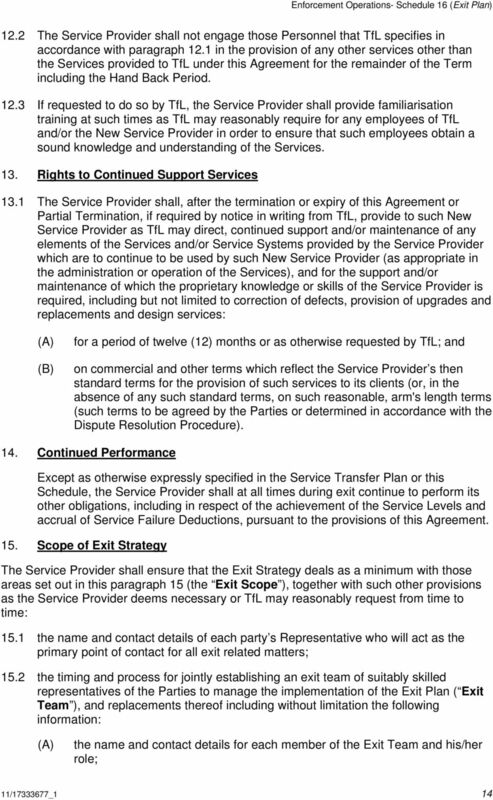 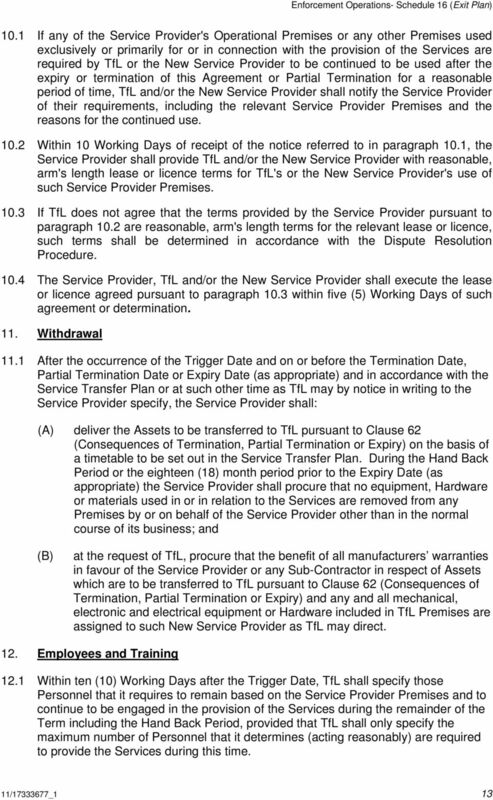 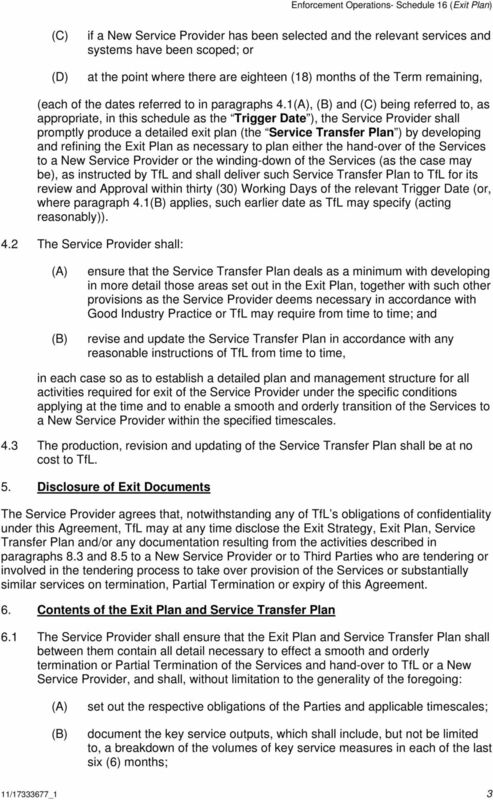 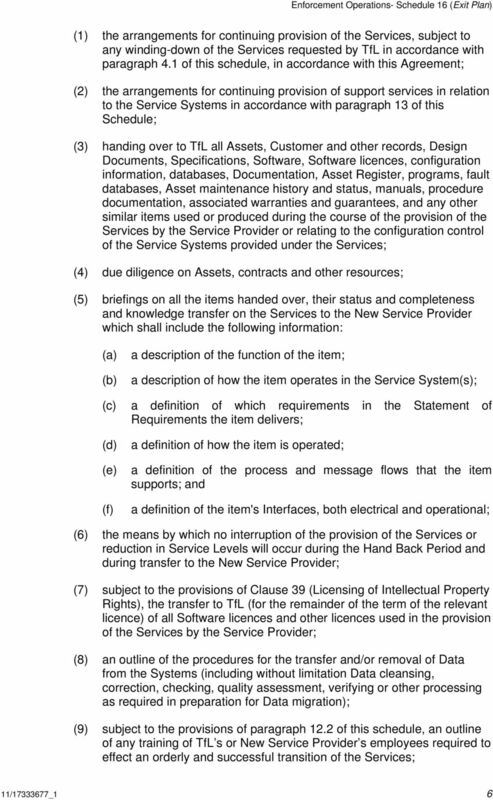 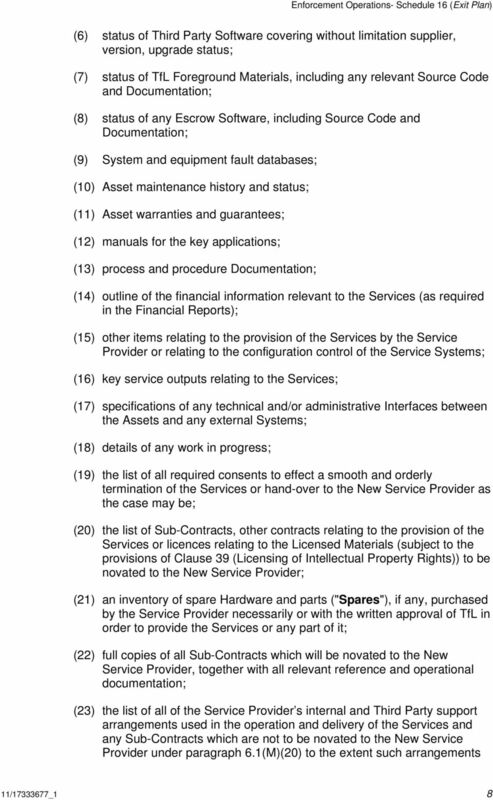 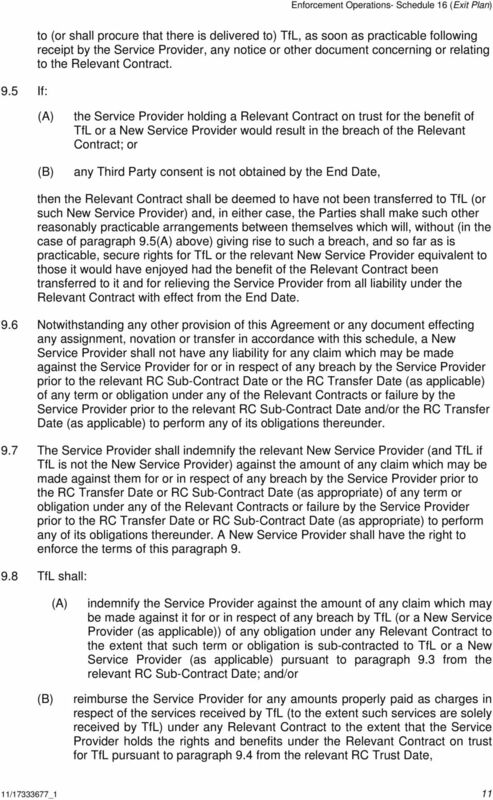 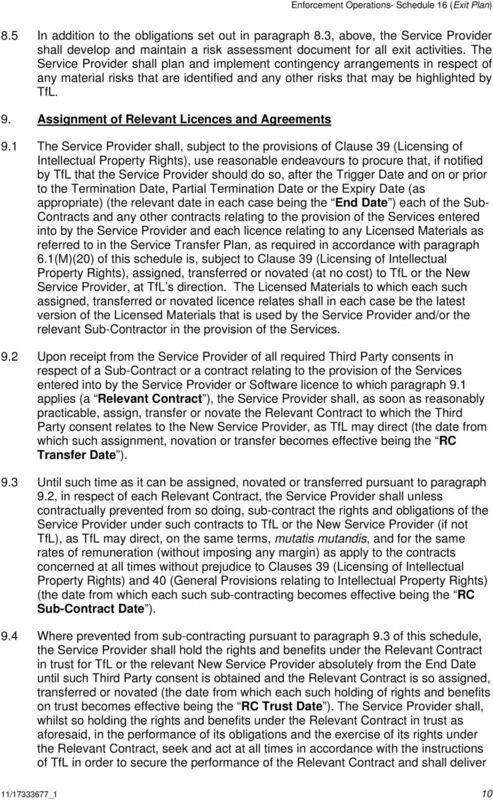 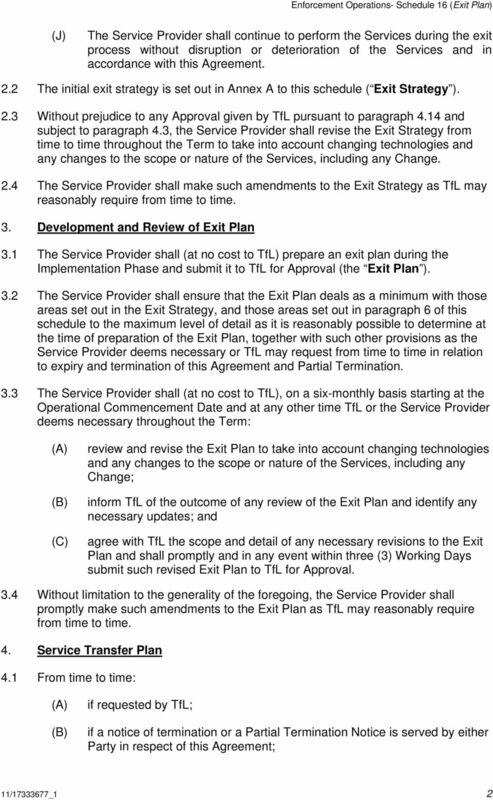 sets out the strategy to be followed on the termination (including Partial Termination) or expiry of this Agreement; and"
Smart Meters Programme Schedule 5.3 (Escrow) (CSP North version) Schedule 5.3 (Escrow) (CSP North version) Amendment History Version Date Status v.1 Signature Date Execution Copy SCHEDULE 5.3 ESCROW 1. 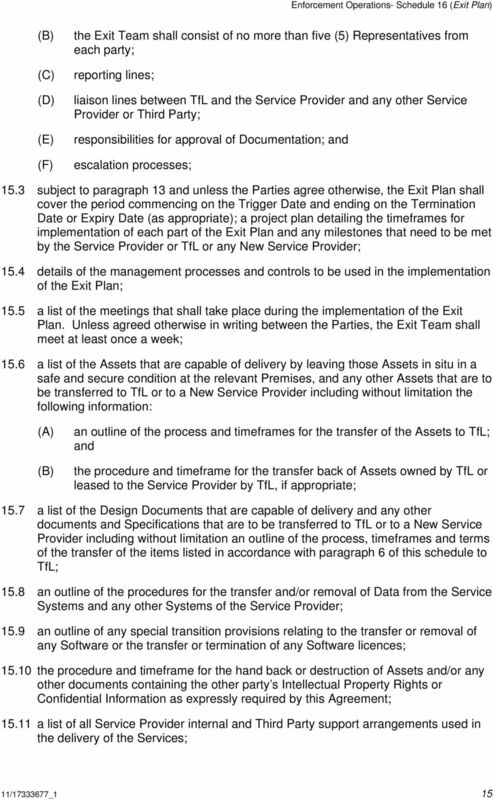 Website and Software Development Supplementary Terms We re The Hideout. 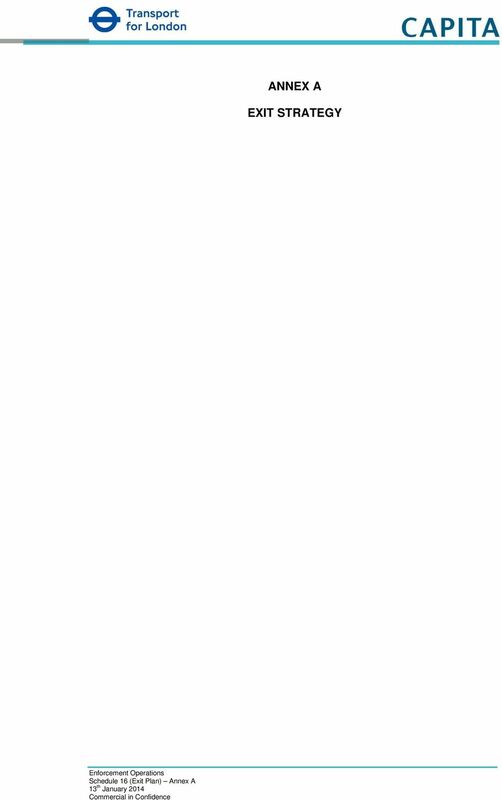 www.thehideout.co.uk 1. 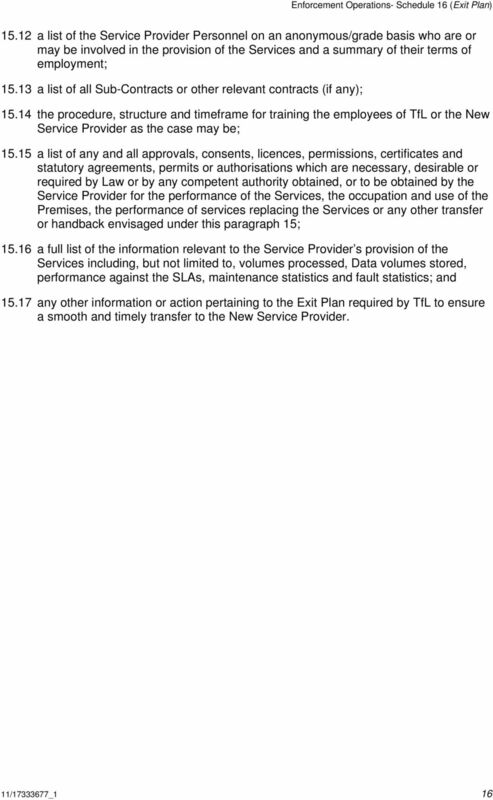 Interpretation 1.1 The following definitions and rules of interpretation apply in these supplementary terms. 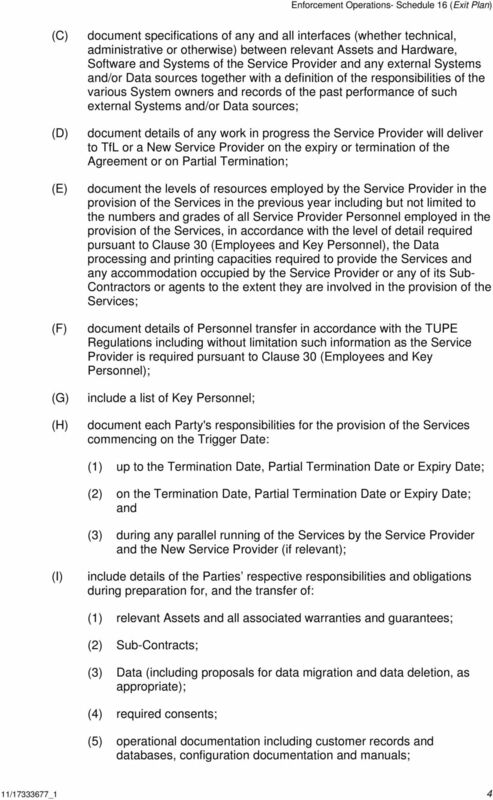 Funding Conditions Parties The Commonwealth of Australia as represented by the Department of the Environment ABN 34 190 894 983 (Department) [Insert Recipient name and ABN] (Recipient) Agreed terms 1.